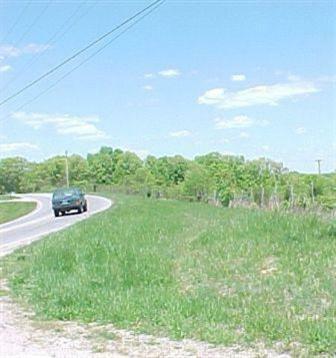 Unique commercial acreage in Branson West fronting Highways 13 & 413 (not a corner lot). 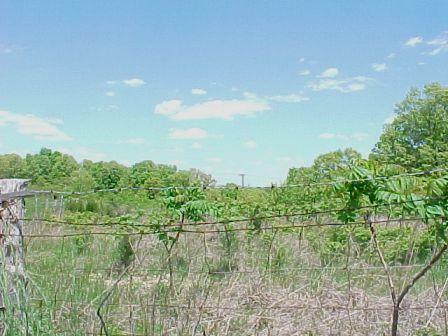 This property is ''tiered'' and is accessed from Highway 413. Both City Water & Sewer is available. 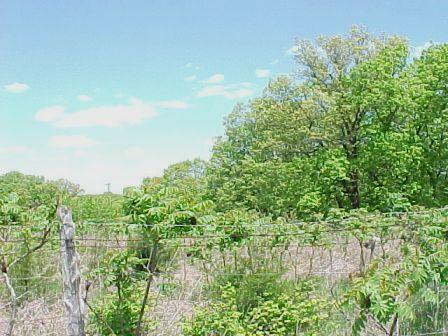 Close to Walmart SuperCenter, Silver Dollar City, the Branson Strip, Table Rock Lake, Medical Facilities, etc. 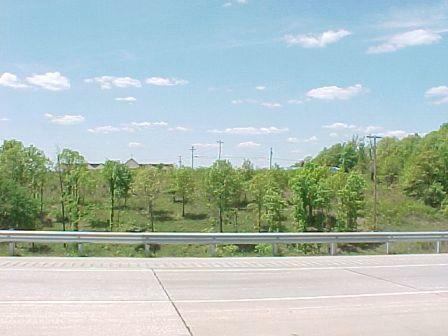 Would be an excellent parcel for an Office Complex, Retail, Service Facility, etc. Possible Owner Financing to qualified Buyer. Listing provided courtesy of Souvenir Realty, Inc.. © 2019 Southern Missouri Regional MLS. All rights reserved.